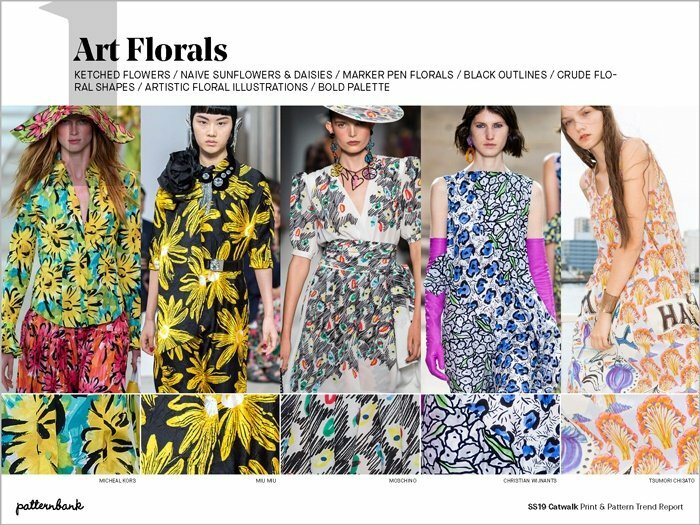 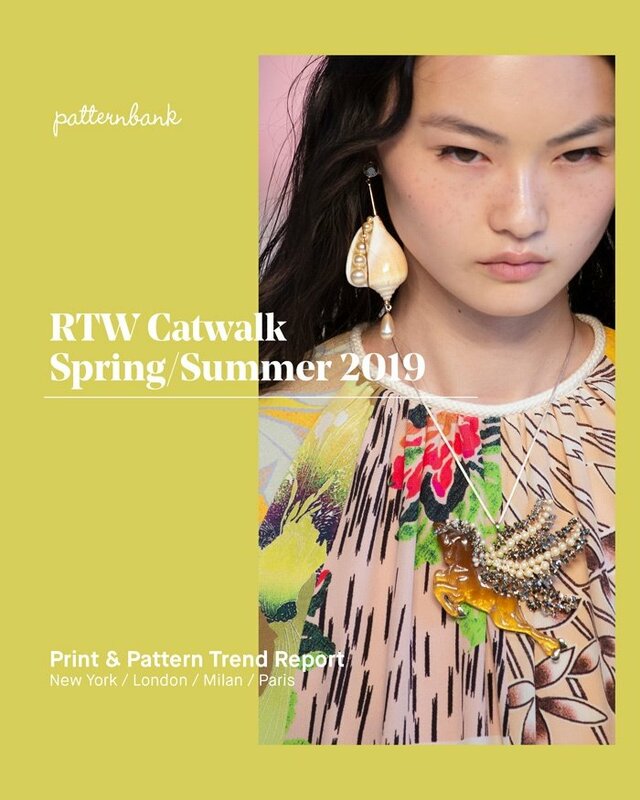 Currently viewing the tag: "Print Trend Report"
Patternbank brings you our in-depth catwalk report highlighting the key Spring/Summer 2019 Print and Pattern trends from the latest New York, London, Paris and Milan Catwalk and Runway shows. 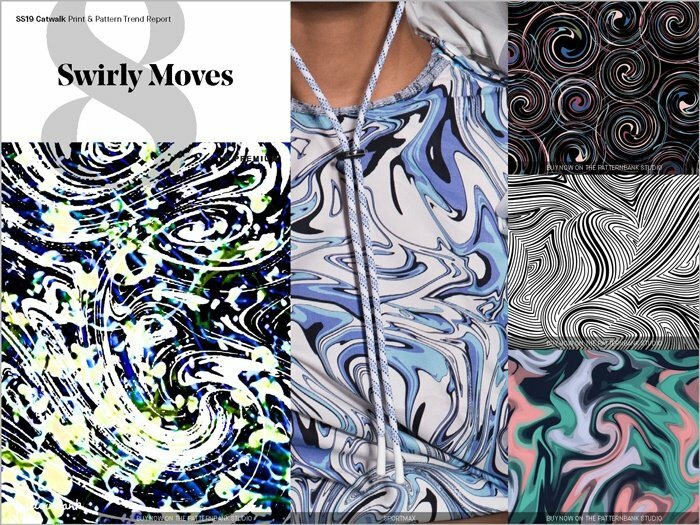 The team has gathered information from the designer’s collections and compiled a selection of the most prominent print looks trending for SS19 together with an insight into the key colours for the season. 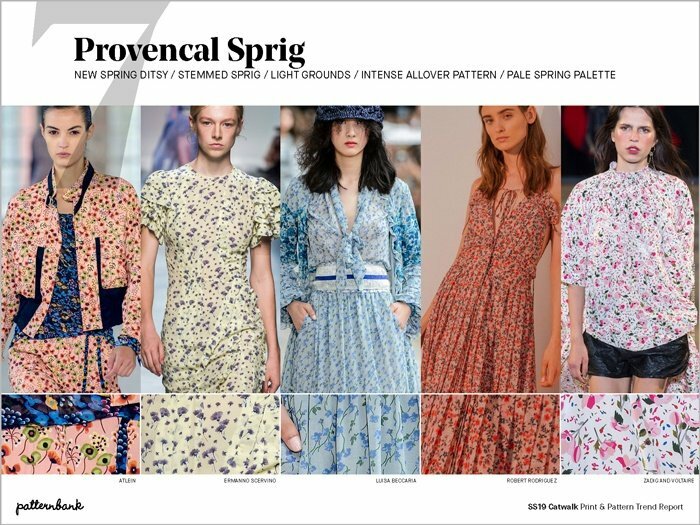 This is the essential Print Catwalk analysis trend report for every brand, designer, and studio. 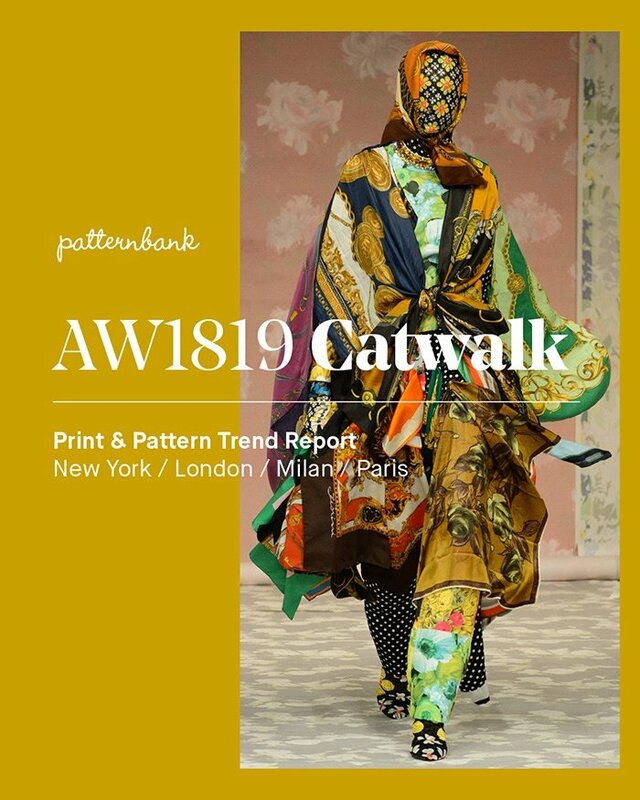 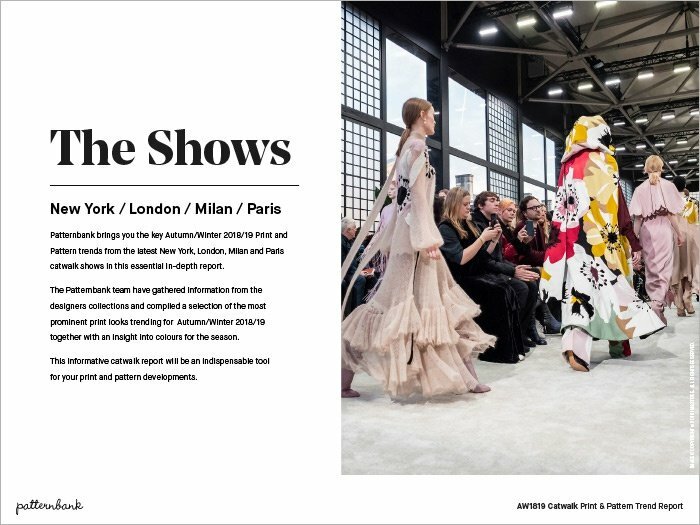 Patternbank brings you our in-depth catwalk report highlighting the key Autumn/Winter 2018/19 Print and Pattern trends from the latest New York, London, Paris and Milan Catwalk and Runway shows. 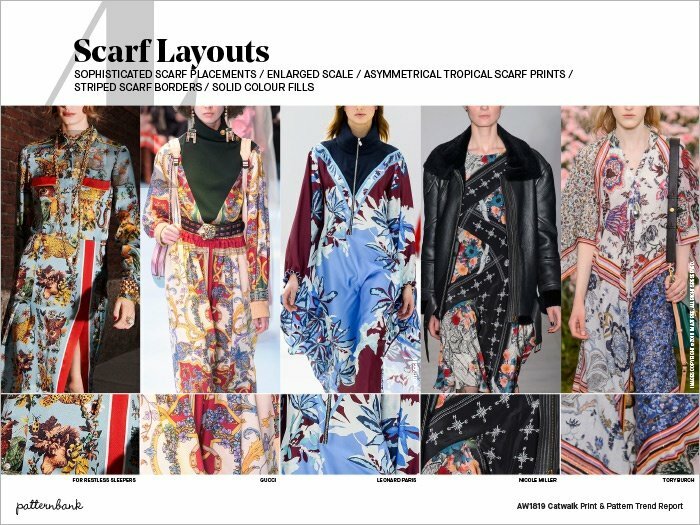 The team has gathered information from the designer’s collections and compiled a selection of the most prominent print looks trending for AW1819 together with an insight into the key colours for the season. 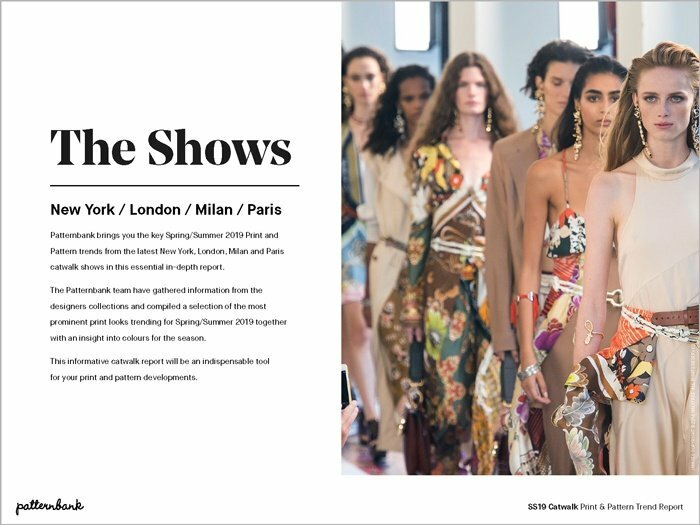 This is the essential Print Catwalk analysis trend report for every brand, designer and studio.